This Martin Luther King Jr. Social Studies Bundle includes everything you need to teach about Martin Luther King Jr.! Use these resources with your students on Martin Luther King Jr. Day or during Black History Month! Click here to preview this resource! This Martin Luther King Jr. biography pack is a great addition to your Black History Month social studies unit/curriculum! Included in this biography pack is a nonfiction passage about the life of Martin Luther King Jr. and a variety of fun activities to do with your students! The best part? It’s NO PREP! Just print, copy, & go! 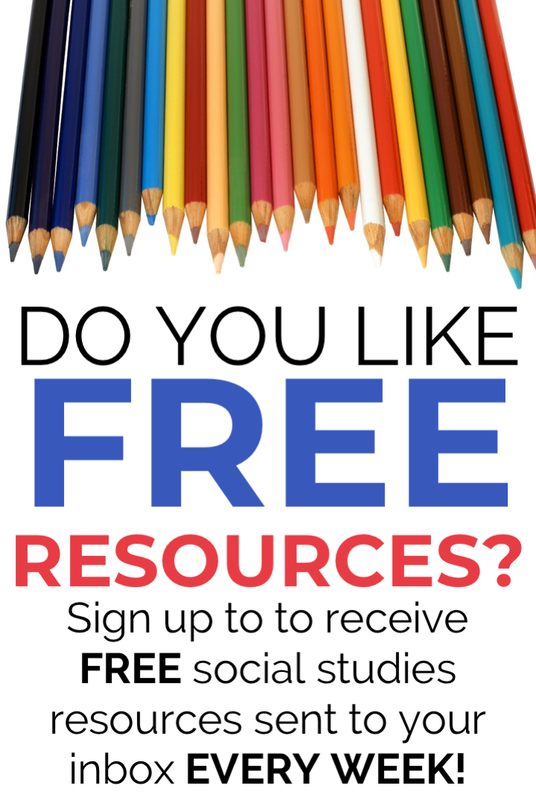 Click here for a preview of this resource! This set of no-prep Martin Luther King Jr. themed writing prompts will be a perfect addition to your study of Martin Luther King Jr.! Students will reflect on what they know about Martin Luther King Jr., and their knowledge will shine through their writing! There are 10 prompts included in this product. Each prompt comes on primary-lined paper as well as regular lined paper. A writing checklist is also included. Students will read the included informational passage about Martin Luther King Jr. Day. Then, they will use two brown paper bags to assemble a book. Finally, they will fill in information regarding what they have read and glue those pieces into their books! This MLK Jr. word wall is sure to spice up your classroom during your civil rights unit! Included are 100 cards total, with 4 blank cards for you to add your own words!